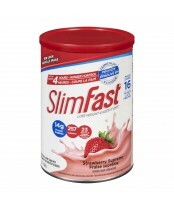 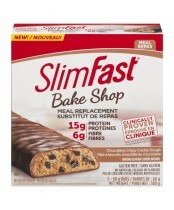 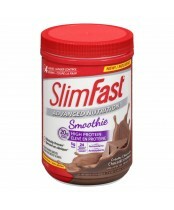 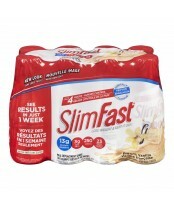 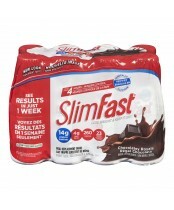 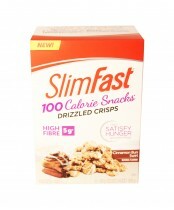 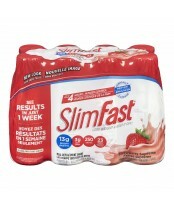 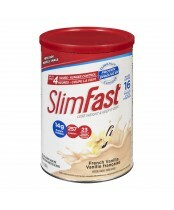 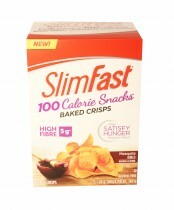 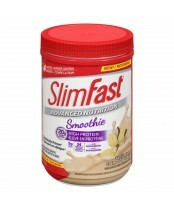 For the past 30 years, Slim-Fast has been helping people lose weight and keep it off with a healthy, balanced plan that is satisfying and easy to follow. 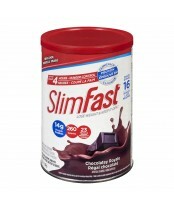 Most importantly, Slim-Fast works. 50 published clinical studies prove effective weight loss, long-term weight management and improvements in the health risks associated with Obesity, including Type 2 Diabetes, Cardiovascular Disease and Osteoarthritis.